^On his third birthday, naughty Jaejun celebrated happily, along with umma’s friends. 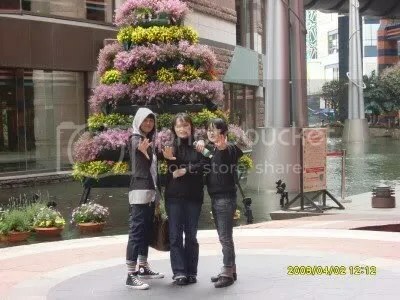 Mom and daughter (and someone else xD) visiting Canal City in Fukuoka, where THSK also shot something. My beloved kids.. ♥ my other selves..
He’s the boy I was taking about (not in any original post, but in comments before). 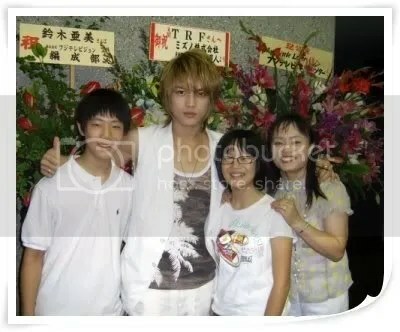 I always thought that Jaejoong had another brother aside from having a sister, but I wasn’t too sure because I only saw him in one picture. But he might only be a close relative. 🙂 Really close one, because he was also in the Vietnam/Cambodia trip and this Japan trip. Brother and sister who look alike in appearance… even their disposition is similar. Jaejun ah, I love you. 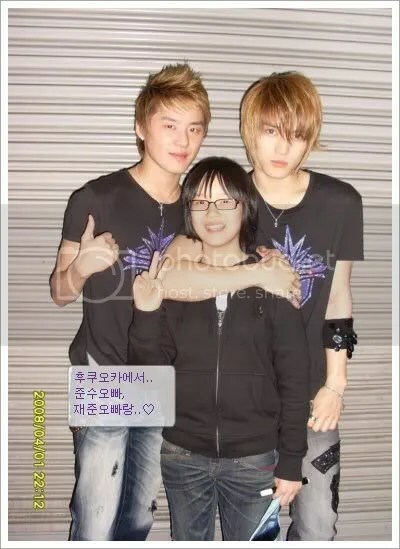 ♥ Inside umma’s heart you’re a son filled with regret, admiration, contentment, and gratitude! In your words, it does look like umma has been very lucky. The son who is wishing his mom’s cosmetic project development the best of luck. I love you.. thank you. **Xietinloveshero: It seems like Jaejoong’s mom is doing a project as well with cosmetics. I don’t know what her role is, but the name of the line is Kardia Cosmetics. 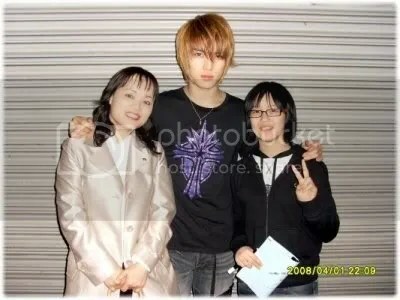 And it’s for women, I think (in contrast to the one Jae, Chun, and Su ventured in, which is for men xD). 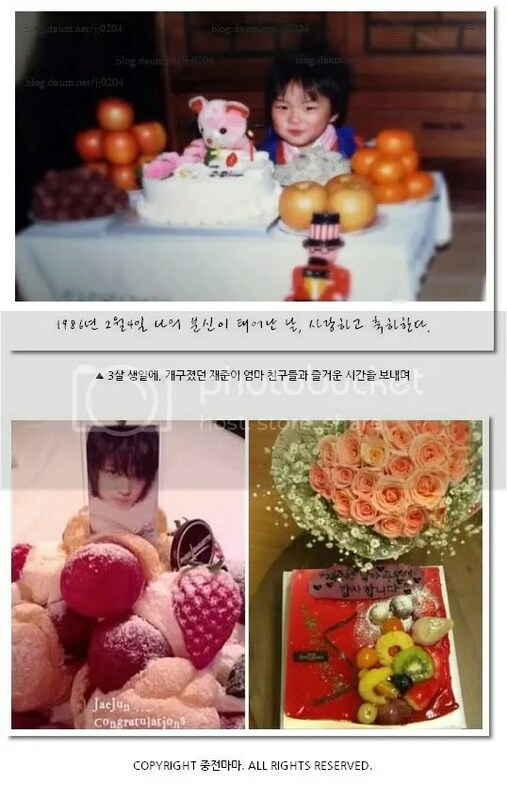 This entry was posted on February 6, 2009 at 4:28 PM and is filed under Photos, Translations with tags Jaejoong. You can follow any responses to this entry through the RSS 2.0 feed. You can leave a response, or trackback from your own site.